What’s an agency to do when hundreds of individual offices are maintaining different sections of the agency’s website using a myriad of technologies, conventions, and processes? Agile is the key to streamlining and modernizing a patchwork of systems with a minimum of risk and expense. Our recently posted case study explains how the Department of Justice used Scrum and lean product development to successfully execute this high-visibility project. 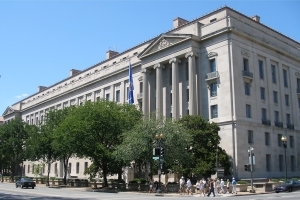 The agile approach allowed the DOJ web services team flexibility, from sprint-to-sprint and release-to-release, to side-step these challenges and keep the overall project on track. The agile approach did not necessarily reduce the number of challenges, but it mitigated the impact of each challenge and allowed for contingency plans that would not have been possible in a traditional waterfall approach.